XXL wave at Peahi, Maui. 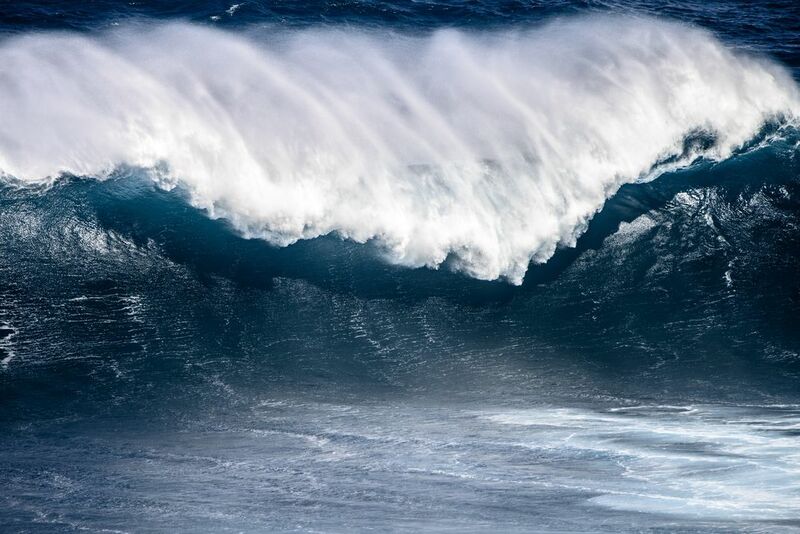 A large wave breaks over the reef at Peahi (Jaws) surf break on Maui, Hawaii during the first big swell of the winter season. Date Uploaded: Nov. 30, 2015, 10:35 p.m.